Have you ever thought about the perfect gift for a poker playing friend? 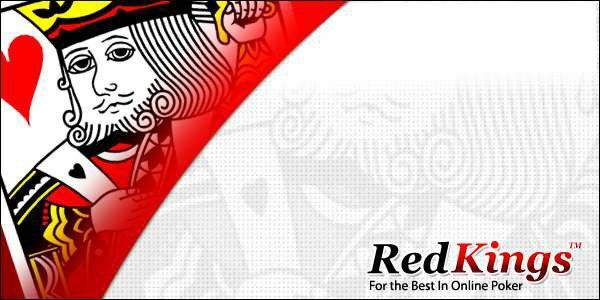 The RedKings Gift Voucher is the ideal present! Ever been asked by a friend to transfer some money while you are playing? 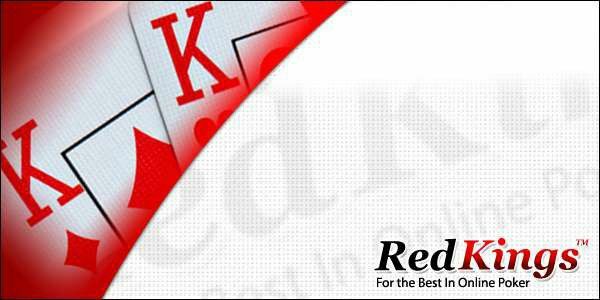 The RedKings Gift Voucher is just the tool to use! Want to introduce a new player to RedKings? Send them a Gift Voucher and also use our Refer-a-Friend Bonus at the same time to earn yourself some cash as well! 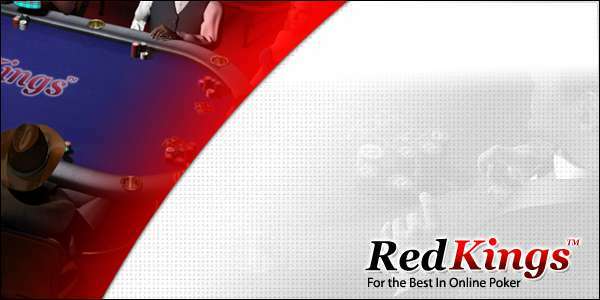 Please note that Gift Vouchers can only be sent by RedKings players that have earned 100 Loyalty Points or more.